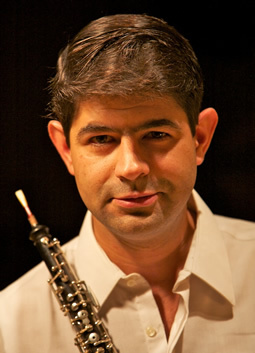 Guy Porat, oboe, is active all over the world. 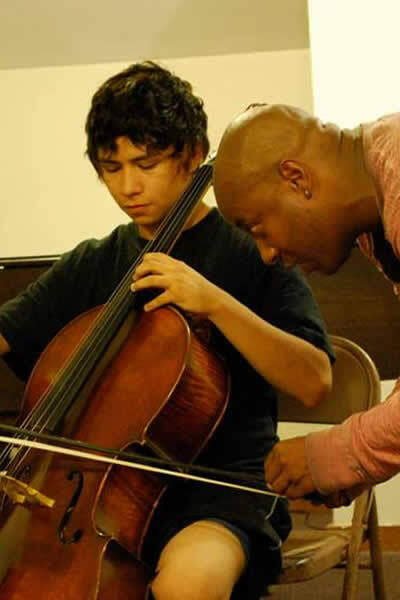 He teaches at the music academies of Tel-Aviv and Vienna and gives masterclasses from Korea, through Europe, to the USA. Former Principal oboe of Ivan Fischer’s “Budapest Festival Orchestra” and of Lorin Maazel’s “Filarmonica Toscanini”, he is currently Principal Oboe of the Tel-Aviv Soloists Ensemble. At the IDRS conference 2010, he conducted the world premiere of the New Edition of the Martinu Oboe Concerto, which he edited together with Maurice Bourgue. Winner of numerous competitions and scholarships, Mr. Porat was schooled by Dudu Carmel (Tel Aviv), Thomas Indermühle (Karlsruhe) and Maurice Bourgue (Geneva).